It is the most abused aspect of a basketball hoop. And we don’t take that lightly. 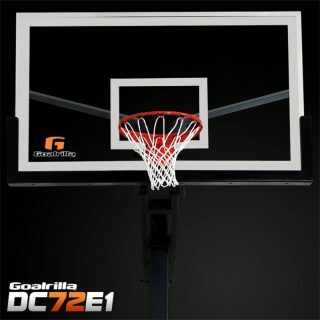 Nobody builds breakaway basketball rims like Goalrilla. 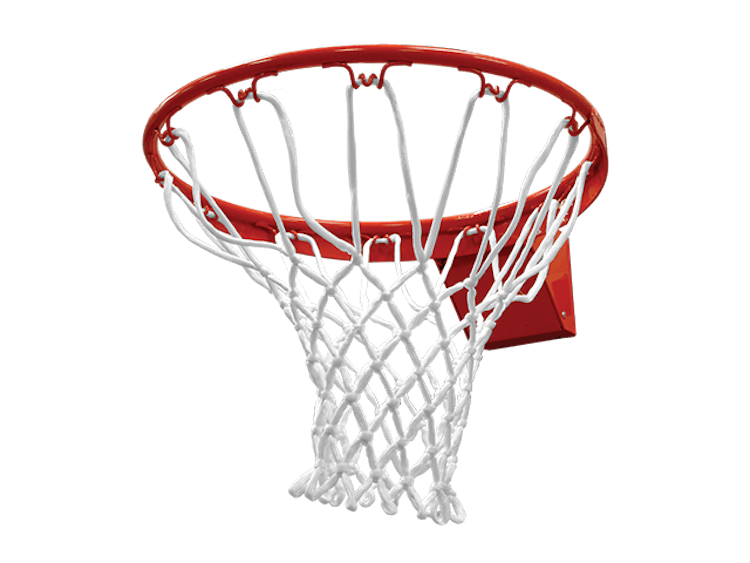 Our basketball rims are built to the highest levels of safety and durability. And they are just one more example of our dedication to building the toughest basketball goals on the planet. 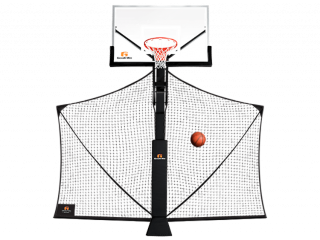 Each Goalrilla basketball rim utilizes the all-steel strength and stainless steel components while being protected from the elements with a durable powder coat finish. 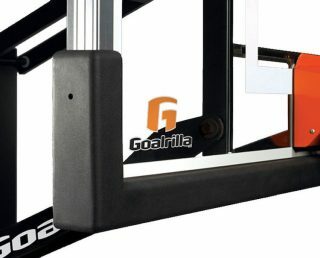 Our basketball rims have what it takes to be a Goalrilla.